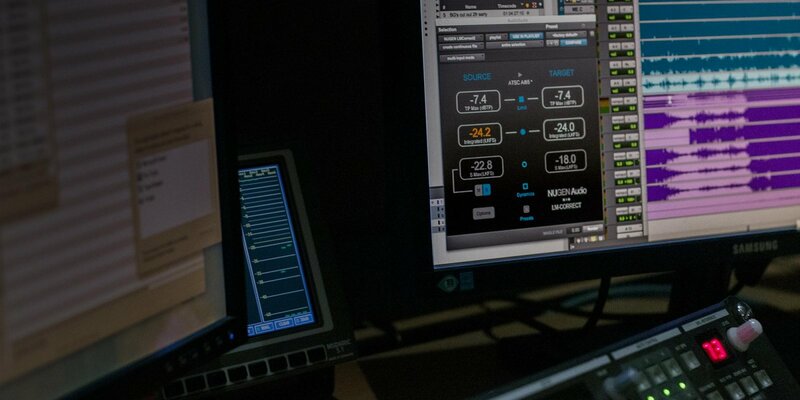 With the introduction of optional dynamic processing in-LM-Correct, even complex recommendations like EBU R28 S1 can be met with great sounding algorithms, smooth efficiency. 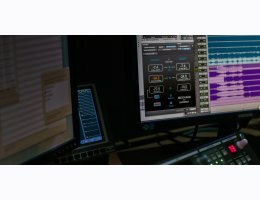 Uniquely, the new DynApt option powered by technology developed for our server-side solutions also allows immediate correction for LRA and dynamics, whilst preserving dialogue intelligibility and correctly identifying and respecting intentional dramatic transitions. LM-Correct delivers unparalleled power with renowned ease of use. Plugivery is an official distributor for all Nugen Audio's products.